So you want to build an outdoor space. Great! 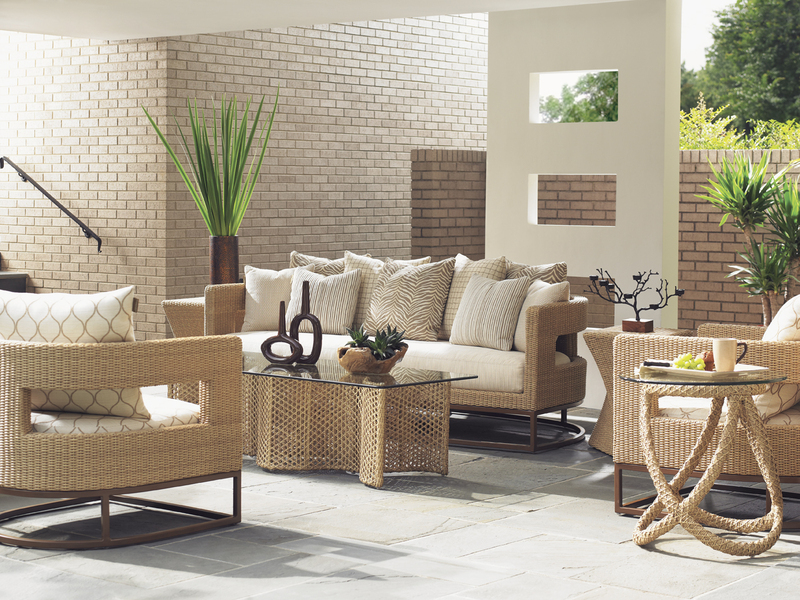 The first step to building your own outdoor living space is to start imagining it. What do you want to use it for? Will it be mainly for basking in the sun, dining, or sitting around with family and friends? How big will your space be? These are some important questions you need to answer before you start. Keep a timeframe in mind in order to help you understand what can and what can’t be done. Don’t overwhelm yourself with the bulk of it, and instead take in what you can. You might even need to extend your timeframe if the projects are bigger. While imagining, think of a realistic budget of the entire plan. This is a very important part. Imagining your outdoor living space includes thorough research of what you want to use it for, what needs to be done to create the space, and how much will it cost. Quality products will cost more but they will last much longer than cheaper sets. When in doubt, Pinterest it out!